MAIN STREET combines the two most prominent cow families in the 44 Farms program with 44 Ruby 2357 and Lucy 11209. Excellent Calving Ease and growth predictions plus carcass merit with top 10 percent CED, WW, YW and MARB. MAIN STREET offers tremendous maternal advantafe with elite HP and $W. 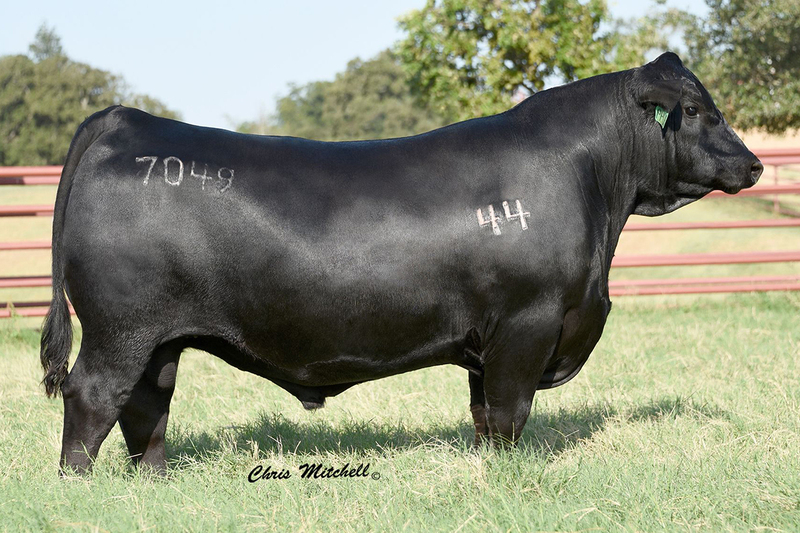 He is a stout featured, wide-bodied bull with tremendous width of top and muscle expression. Contact Your Select Sires Sales Representative for Availability.